The layer cakes are landing with the arrival of SusieCakes, the California-based home-style bakery which opens its first Texas location in Preston Center on April 16. 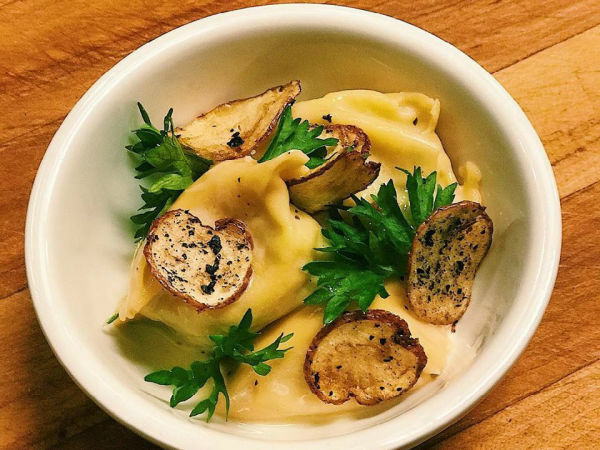 Located at 6100 Luther Ln., across from Hopdoddy Burger in a former My Fit Foods, the bakery will also serve breakfast items such as sour cream coffee cake, maple granola, seasonal fruit crumble muffins, plus espresso drinks and coffee by Dallas' Cultivar Coffee. Founder Susan Sarich opened the first SusieCakes bakery 10 years ago in the Brentwood neighborhood of Los Angeles. The company has since expanded to include locations throughout California, from San Diego to San Francisco. Presenting an alternative to the artificial flavors and preservatives found at most grocery store bakeries, SusieCakes offers a variety of nostalgic desserts in a friendly, old-fashioned neighborhood experience. "If you can't spell it, we don't bake with it," Sarich says in a release. "Just like our grandmothers, we do not use any mixes, artificial preservatives, high-fructose corn syrups, or trans-fats in our products." Their ingredients include Guittard chocolate, Tahitian bean vanilla, and European-style butter, which produces the rich flavor and smooth textures in all of their baked goods. Specialties include frosted layer cakes in flavors such as red velvet, six-layer chocolate, and tropical coconut. 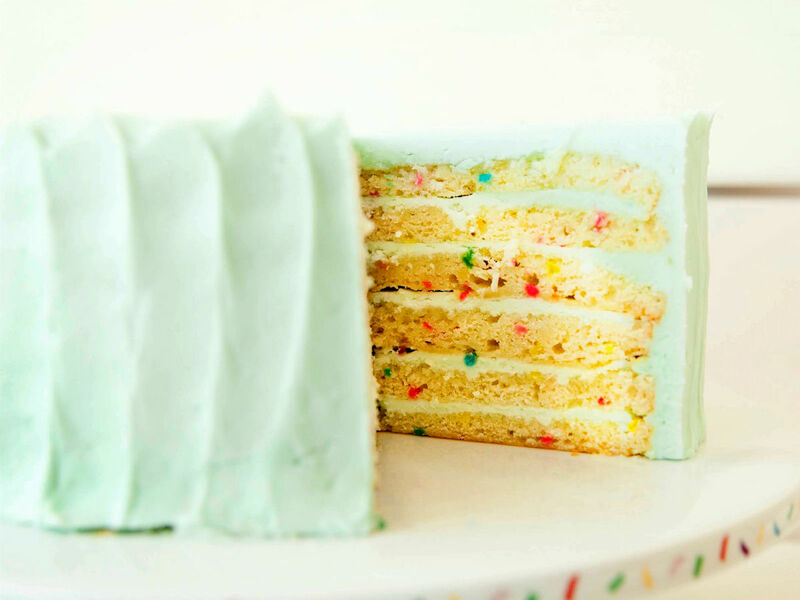 The bakery's best known item is its vanilla celebration cake. There are also cupcakes and seasonal crumble-topped fruit pies. Cookies and bars include snickerdoodles, brownies, seven-layer bars, and whoopie pies. 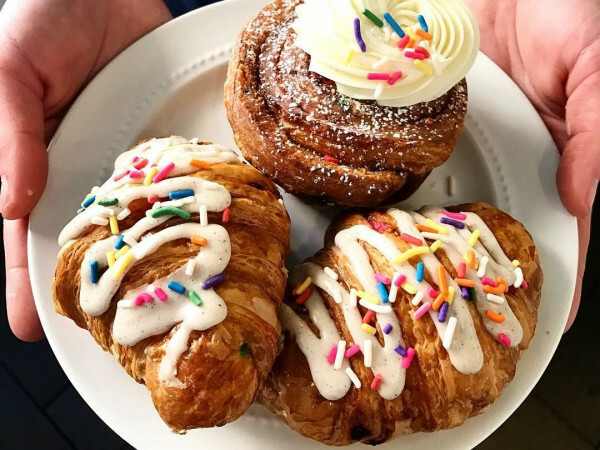 The bakery joins a sweet parade in Preston Center, following the recent opening of Carlo's Bakery, following the less recent opening of Sprinkles, joining neighborhood stalwarts Unrefined and Panini. Preston Center is so sweet right now.